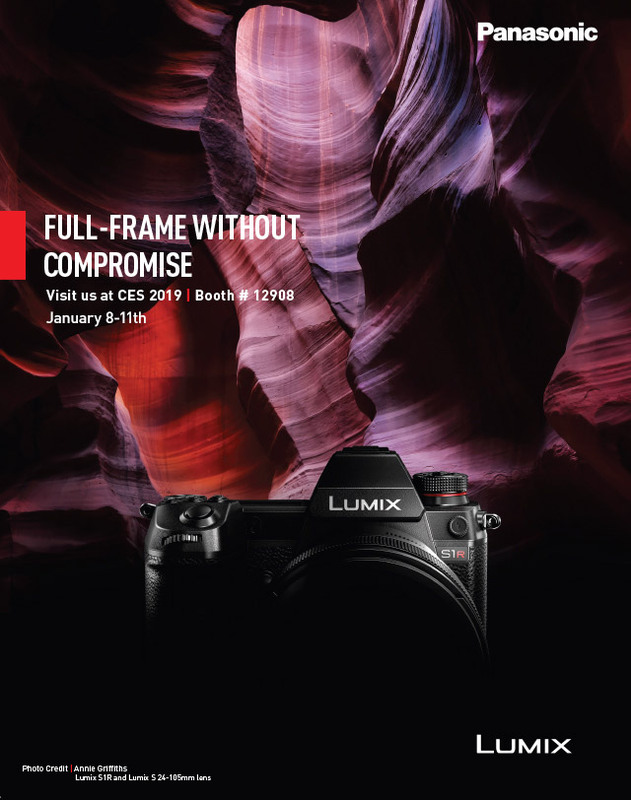 Panasonic newsletter confirms it will preview the S1-S1R cameras at the CES show on Monday! 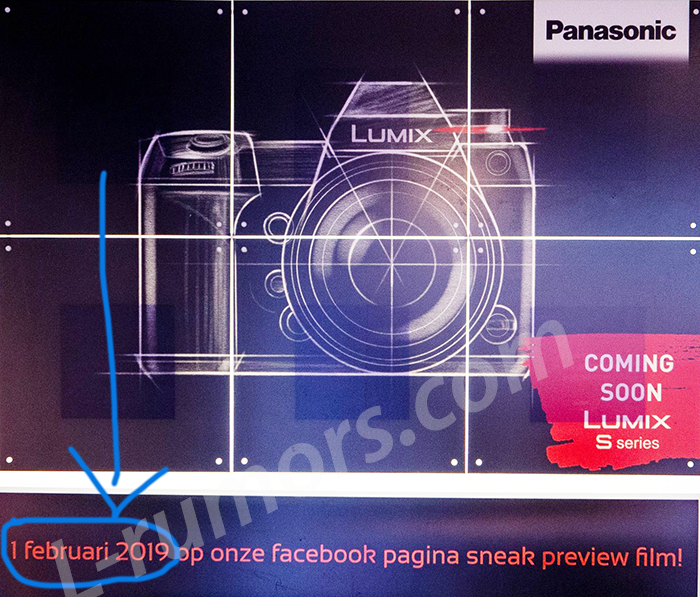 On Monday 7 Panasonic will have an official press conference at 10am Las Vegas time. 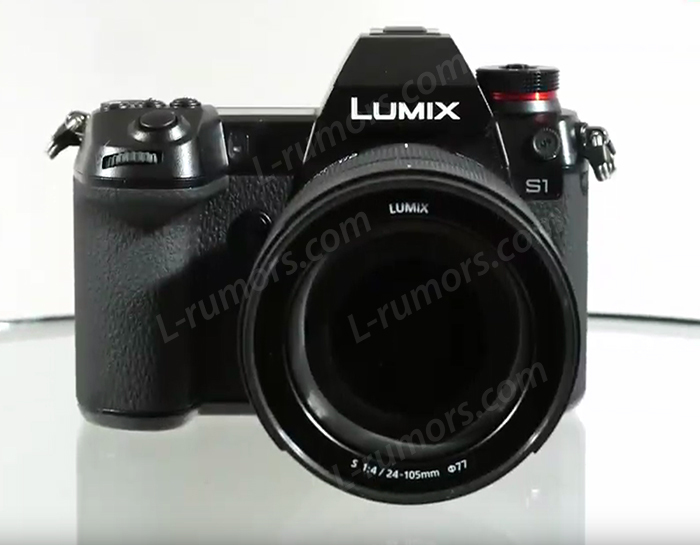 And today Panasonic USA sent out this newsletter to confirm the “presence” of the S1-S1R cameras. Still unclear if it means full specs and preorder price will be unveiled right there. 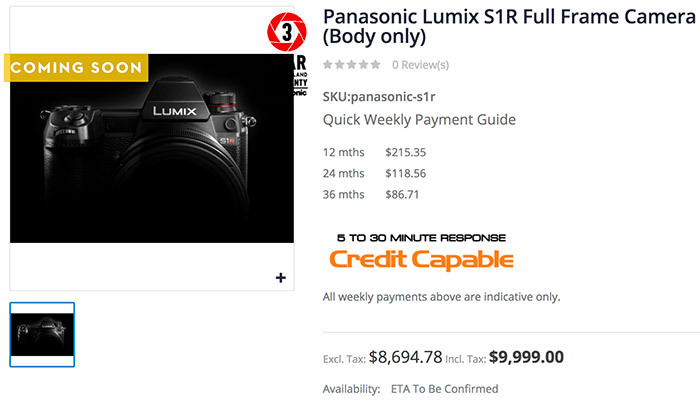 A New Zealand store scared the hell out of some of our readers by putting this $9999 price tag on the S1R (about $7,000 in US Dollars). Don’t worry folks, this is just a place holder pricing. The rela price is expected to be at close $4,000 US Dollars. 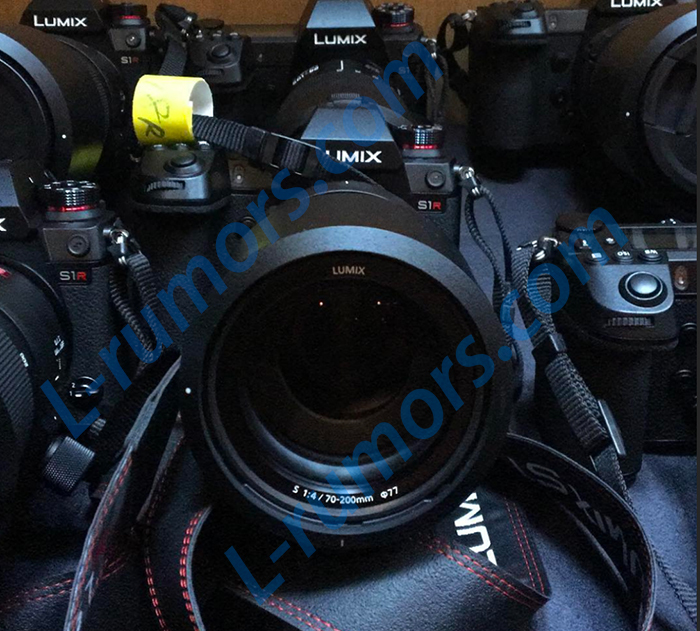 Let’s be honest, Leica – this is pointless. It doesn’t matter what we want, or what we say, or what anyone wants or says, you’re Leica! You’ll just continue to do whatever you want, and there’s every chance that in a few weeks’ time we’ll find ourselves reviewing a limited edition ping-pong-bat-rubber-clad Melania Trump signature-edition M10. And that’s why we love you. Stop with the special editions already – this isn’t the 90s. Say goodbye to 1950s technology and make an M-mount camera with an EVF. Give your customers their moneys’ worth and turn camera repairs around in days, not months. It’s not impossible – everyone else can do it. 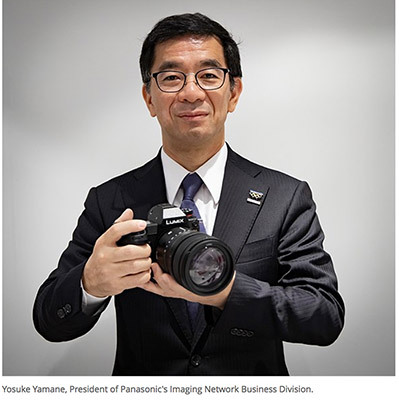 As you prepare to enter the full-frame market in a few months, we can only imagine that things are pretty hectic in your Osaka headquarters right now. Hopefully you’re not working the engineers too hard, and they get a little downtime to read DPReview, because we’ve got some suggestions that we think might really help Panasonic out in 2019. Ditch field-sequential EVFs, for good. Either fix DFD for video, or use PDAF instead. 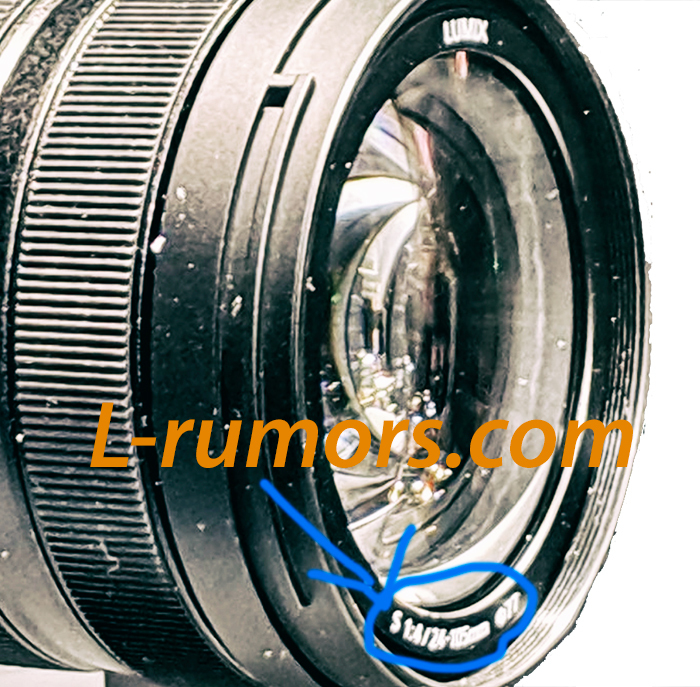 Now that you’re in the L mount alliance, how about making a full-frame 4K video camera? Sigma, we hardly recognize you. Over the past decade you’ve gone from being a respected but midrange third-party lens maker (and a quietly prolific OEM manufacturer) to becoming a force to be reckoned with in the high-end optics market. 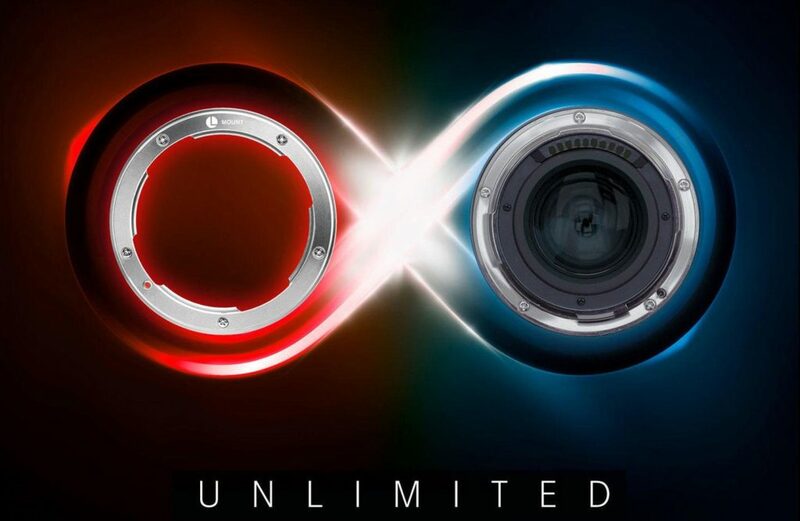 You’re making some of the finest lenses available, while still undercutting the ‘big’ brands, often by a considerable margin. How do you do that? We love what you’ve become, but sometimes love is about being honest. Here are some ideas for 2019 and beyond. Calm down a bit with the ‘biggest, heaviest and fastest’ primes thing and create a range of compact F2 lenses. Try again with the 24-70mm F2.8 Art. Follow Tamron’s example and develop some native Sony FE lenses. Reverse-engineer the Canon RF and Nikon Z mounts and show them how it’s done. Create a range of full-frame Merrill compacts.